Mark A. Staples | In order for it to be transformative, it must change behavior. If technology isn’t transformative, it’s in the way. Mark has served as a senior information technology executive with 31 years of IT leadership experience at five research institutions and two teaching universities. Prior to his appointment at the College of Charleston, he served as the Vice President and Chief Information Officer at Wentworth Institute of Technology in Boston, MA, reporting to the president and serving on the president’s cabinet. Prior to Wentworth, Mark served as the Director of Academic Technology Services at Northeastern University and oversaw the university’s instructional and research computing, including classrooms and research labs. 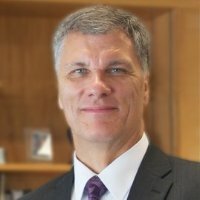 Before Northeastern, Mark held leadership positions at Georgia Health Sciences University, the Medical University of Ohio, the University of Toledo and Indiana University; providing leadership for the enterprise that included organizational and service development, implementation of ERP and other enterprise systems, management and partnerships. Mark is also an educator who has taught at both the undergraduate and graduate levels and developed expertise in online learning, asynchronous and synchronous technologies, instructional design, instructional systems technology, audio/visual technologies, and research technologies. He received his B.S. in human relations from the University of Toledo and an M.B.A. in organizational leadership from the University of Findlay. He is currently pursuing his doctoral degree at Northeastern. In 2015 and 2016, he served as the founder and co-chair of the Education Roundtable for the Boston chapter of the Society of Information Management. In 2015 he was nominated for Boston CIO of the Year in non-profit sector and in 2016 he finished as a finalist among more than 70 other CIOs. He has a strong record of innovation, service and communication, enabling him to be a leader and a collaborator with both administrative and academic units. In addition, he has led strategic planning and reporting initiatives at each of his last three institutions. Mark is also an active social media participant. 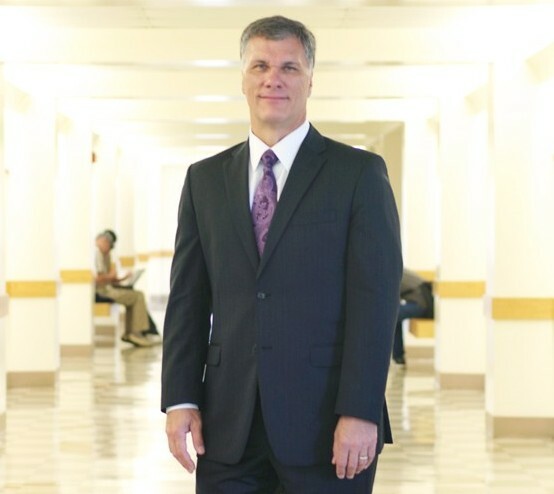 He was ranked among the top 50 most social CIOs in higher education in 2013. “In order for technology to be considered transformative, it must change behavior.